My readers know I have been a wildlife photographer for 25 years using Canon equipment. 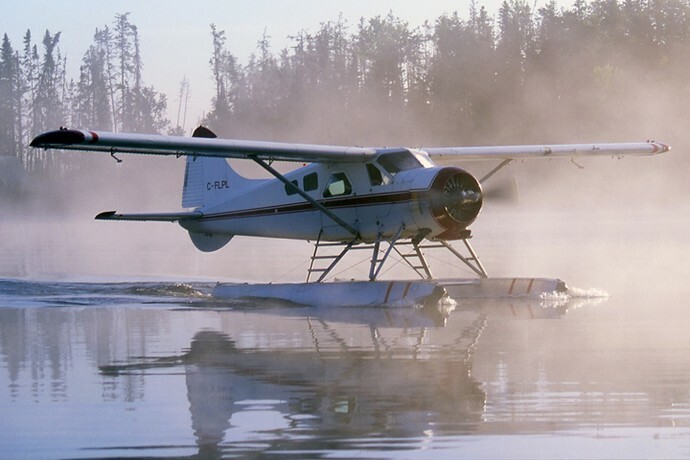 Through the years, I have flown around the world on many planes, from a De Havilland Beaver to the Airbus A380, the world's largest passenger jet. The above video shows how some airline luggage handlers perform their tasks. For serious photographers, the challenge is to get all their gear into the plane instead of having to check the equipment into the cargo bay below. Bring the highest quality zoom lenses plus one Super Telephoto prime lens. Bring two top-of-the-line camera bodies. Bring one set of battery, charger and memory cards for each camera. If you are out of room, wear cargo pants with outer pockets and carry them there. The above bag will weigh less than 30 pounds, depending on the equipment and bag used. Other equipment like mono and tripods, flash, laptop, extenders, extension tubes, extra charger and memory, etc. can be packed into another bag for the cargo hold. If the worst happens and the checked bag is lost or delayed, my photo trip will not be ruined because I still have professional grade equipment at my disposal.